You may communicate with us anytime using the button below or email us at [email protected]golfscape.com – we’re happy to help! 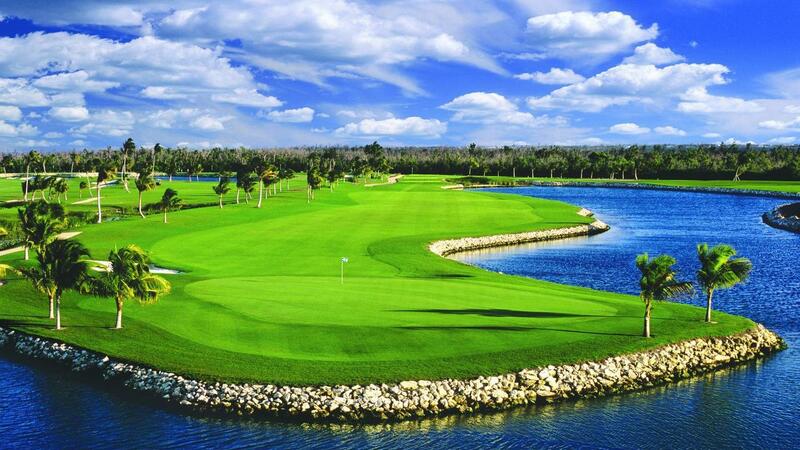 Experience Grand Cayman golf that embraces the island’s beautiful natural elements: water, mangroves and refreshing albeit challenging trade winds. Designed by Greg Norman, the nine-hole course at The Ritz-Carlton Golf Club, Grand Cayman offers challenging play amid breathtaking natural beauty. The course was created in a way to make its 470-yard-hole play feel like 600 and is perfect for those who want to play one or multiple rounds in a day. 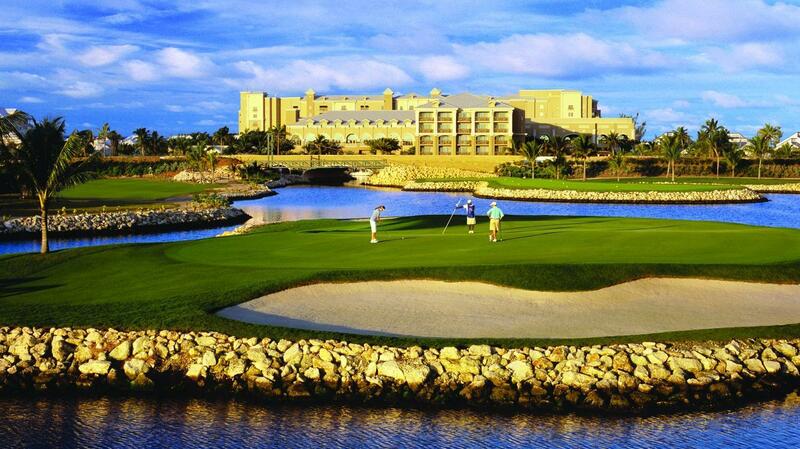 The golf club offers golfers the opportunity to make tee times at short notice and enjoy a relaxing pace of play. The Resort Golf Club also offers a pro shop, tournament conditioning, customized instruction, and equipment rental, in addition to the island’s only Trackman Golf Simulator located in The Bunker. Trackman is an indoor golf simulator that precisely measures impact and ball flight pattern, helping players to evaluate and perfect their swing.